Invest 1% of your trust in us and we'll earn the other 99, WE PROMISE! Our exceptional service will MOVE YOU! This Week in East Cobb! East Cobb has some exciting things going on this week! As Far As the Eye Can See this Ranch Home has One of the Best Golf Course Views in Indian Hills CC. This Private Lot on Quiet Cul-De-Sac Street with Swimming Pool is Situated on the 1st Hole of Cherokee and the Location is Second to None. 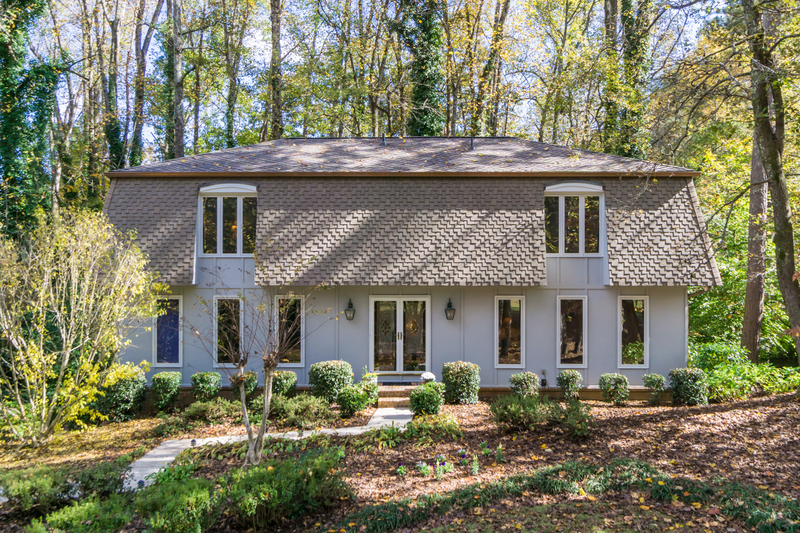 This Home Boasts Vaulted Ceilings with a Wall of Windows, 3 Fireplaces and Galley Kitchen. Newer Systems and Thermal Pane Windows. Make this Home Your Very Own; once you do you will never leave! 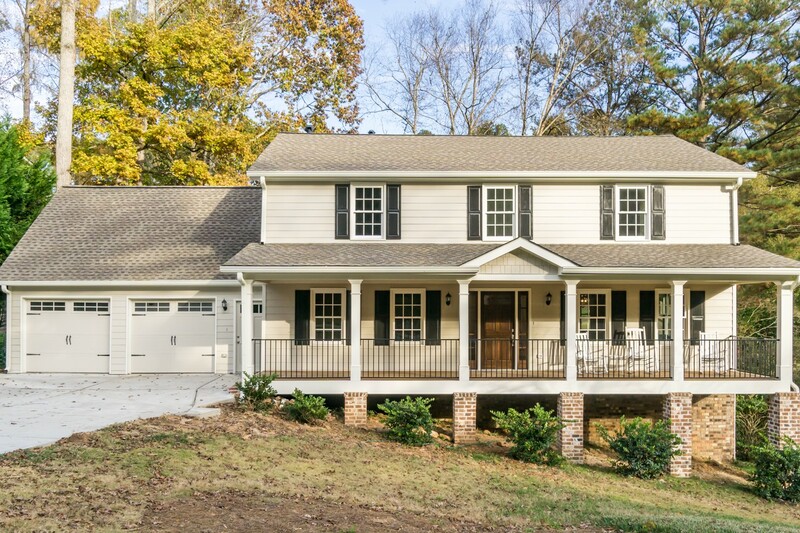 This Unique Immaculate Home is located in Highly Sought after Indian Hills Country Club in the Heart of East Cobb. Freshly Painted, New Roof and Copper Gutters, Smooth Ceilings, Mansard Roof, Family Room with Built-Ins, Large Bedrooms, 2 Fireplaces and Beautiful Deck on Very Private Lot across from Golf Course. 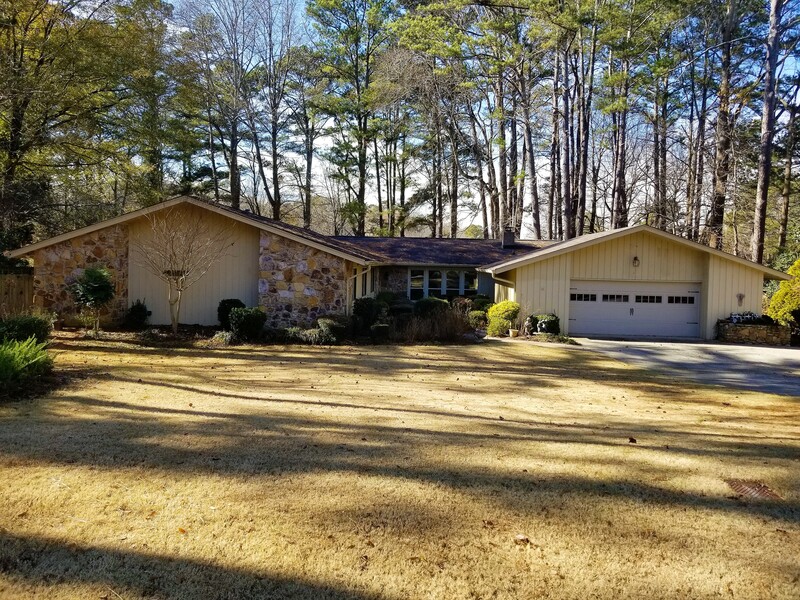 This Home sits on a Large Lot with Side Yard and Conveniently located within East Side, Dickerson and Walton School Districts and down the street from Synagogue. If you can’t make it to the open house but would like more information or would like to see one of these great homes contact Phylis Simoni 404-456-2683 with Keller Williams Atlanta North and make her Your Realtor For Life!